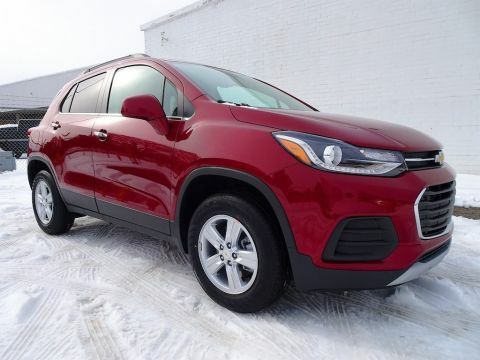 Chevy Trax For Sale! 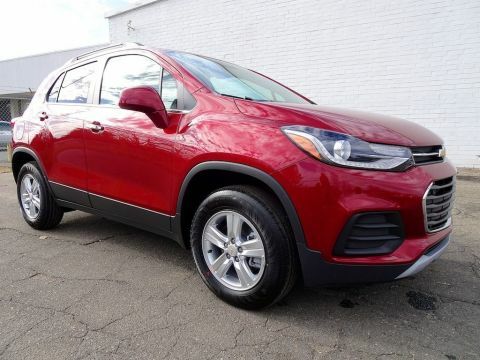 AWD, Backup Camera, Steering Wheel Mounted Audio Controls, Bluetooth Phone Connectivity Capable, Power Windows, Power Door Locks and More! We Finance All Types of Credit! We Can Also Ship It Directly To Your Front Door, or We Offer A Free Courtesy Pickup From Our Local Airport Piedmont International Airport! We Make It Convenient and Easy For You! 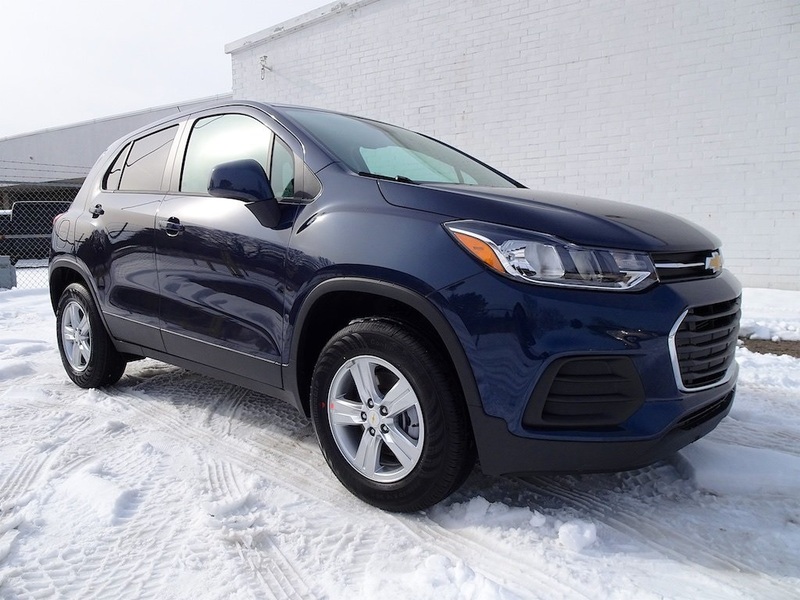 Check out our 2019 Chevrolet Trax LS AWD that's all set to fuel your passion in Storm Blue Metallic! Motivated by a Turbocharged 1.4 Liter EcoTec 4 Cylinder generating 138hp matched to a quick-shifting 6 Speed Automatic transmission send you on your way to enjoying nimble handling and brisk acceleration. 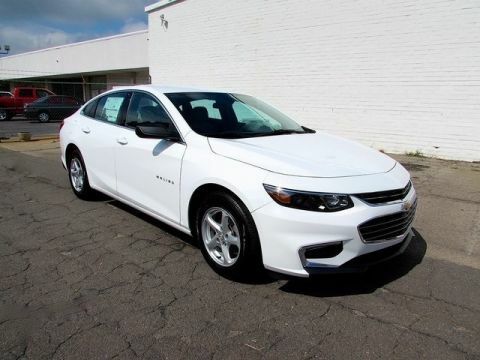 This All Wheel Drive offers near 33mpg on the highway and looks amazing at any angle. Smart Chevrolet and Body Shop has been in business since 1986. We are a pet-friendly business that continually supports our community through events and organizations. For us, “customer service” means making your car buying experience as easy and enjoyable as possible.